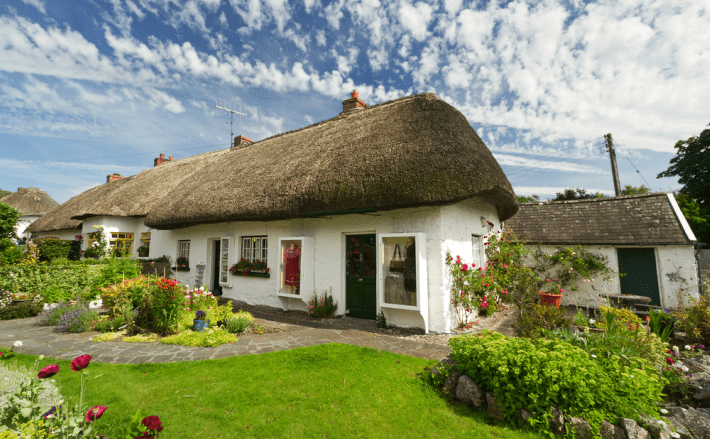 In order to get the ball rolling, you’re going to need to establish what type of Irish property you’re in the market for. There’s a range of property types available in Ireland, so you need to work out from the outset what best suits your needs and budget. To help you begin narrowing it down, here is a brief rundown of the most popular types of properties with expats. 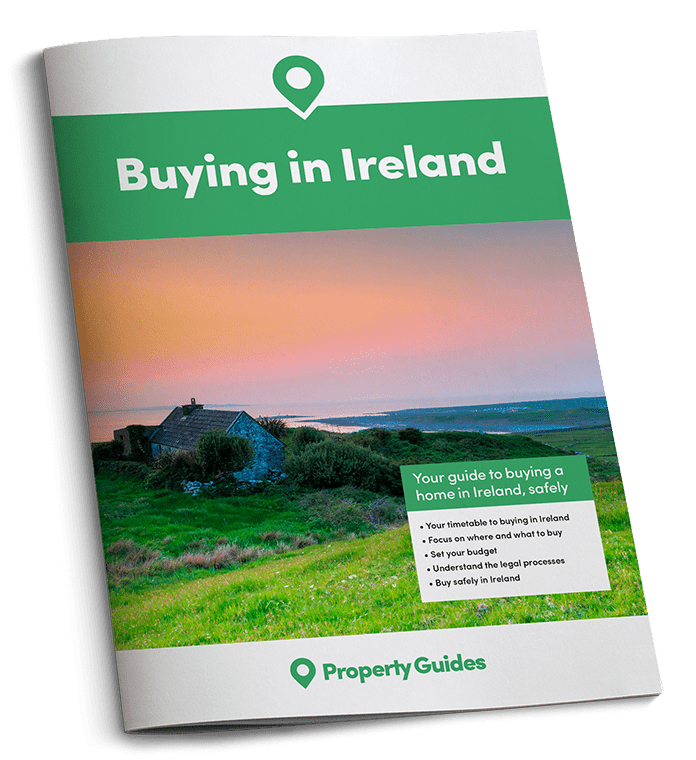 Consider the types of property available for purchase in Ireland to help you determine where to start your search. 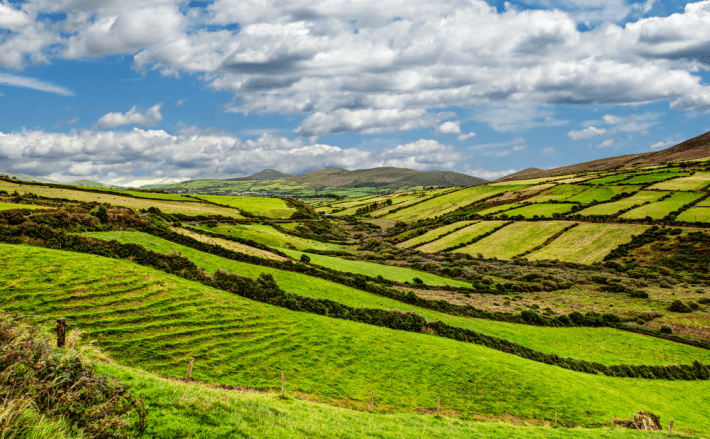 Thorough financial planning is key to the success of your Irish purchase. 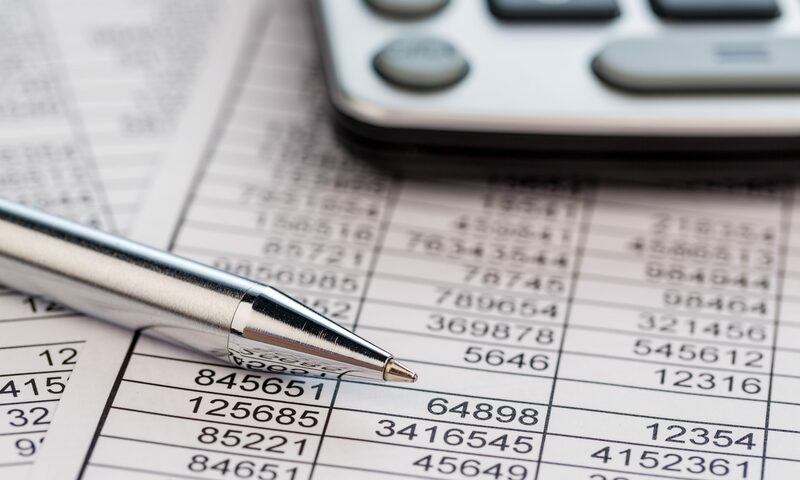 Here are all of the financial considerations you will need to take into account. 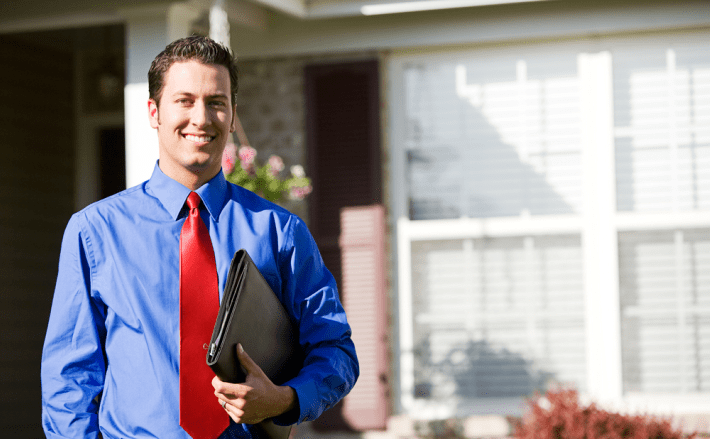 You will need to find the right estate agent to help you successfully buy property in Ireland. Choose one that can help with all your needs. 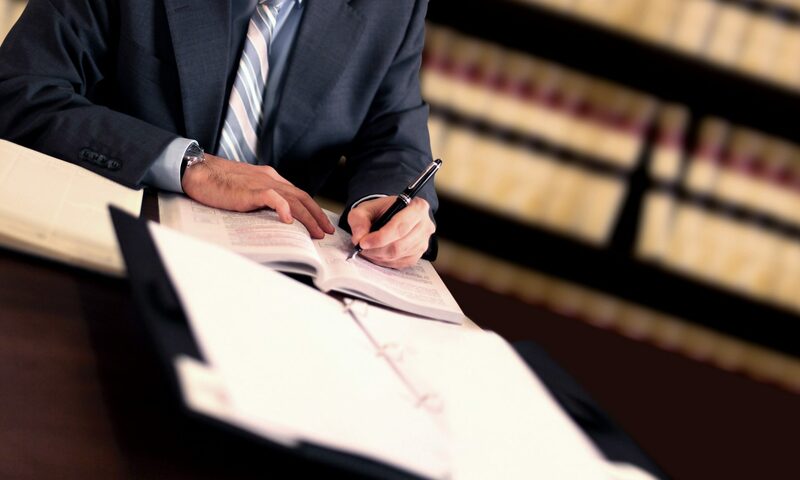 We outline why it’s so important to enlist the services of an independent lawyer when you buy property in Ireland.